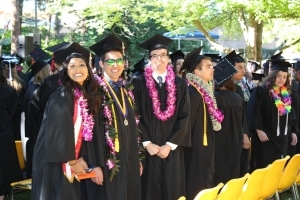 WALLA WALLA COUNTY — A new article from the Walla Walla Trends newsletter indicates that the total college degrees awarded per 1,000 residents are higher than Washington state’s average. Between Walla Walla University, Walla Walla Community College and Whitman College, the county ended the series for the 2015-2016 school year at 18.0 degrees of any level awarded in the county, compared to 10.7 in the state. “A difference between the two types of schools likes in the ultimate address of its graduates,” states the article. 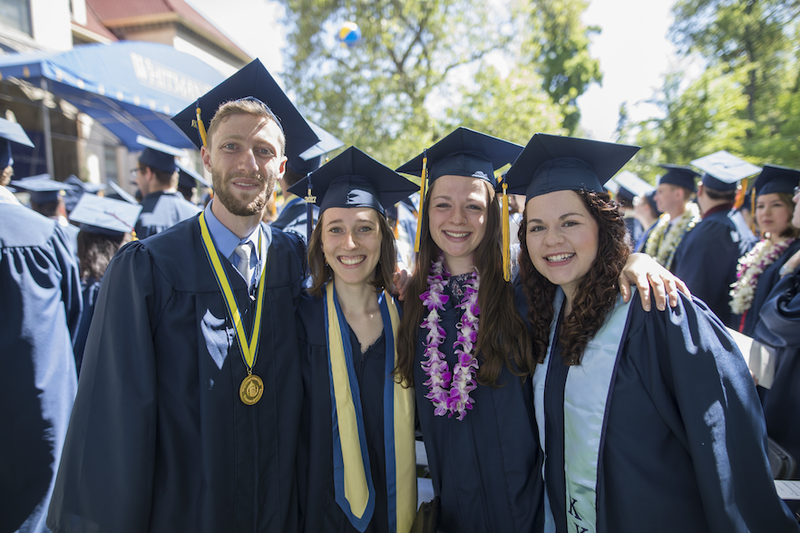 “Most community college grads stay close to home; this is typically not the case of liberal arts colleges like Whitman although a little more so for comprehensive universities like WWU.” Yet, Gillian Frew, Media Relations Strategist at Whitman College, told the newsletter that there are more than 560 Whitman alumni residing in the valley, and that it is likely the number of WWU grads is the same, given the school’s size.grees next (695, up from 564), and Master’s degrees the least amount earned (106, decreasing from 137). In total, the number of degrees awarded in Walla Walla County increased from 1,162 during the 2001-2002 school year to 1,600 during the 2015-2016 school year.